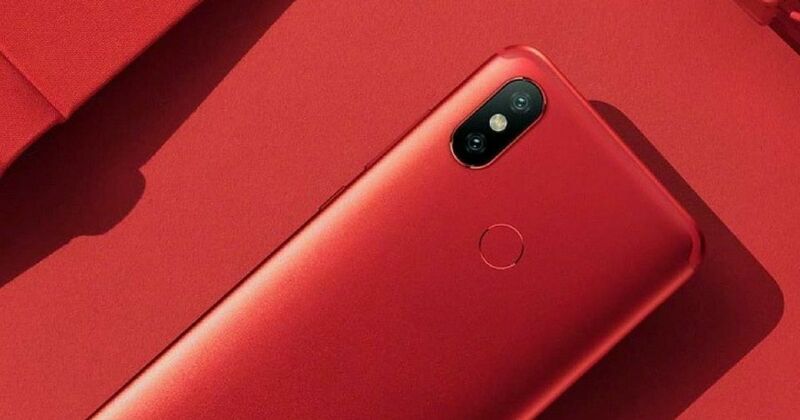 Xiaomi has been on a launch spree lately with the launch of Xiaomi Mi 8 (first impressions), Mi 8 SE (in pictures) and Mi 8 Explorer Edition in May this year. It then went on to launch the Redmi 6 (first impressions) and Redmi 6A budget phones in China later. Now, the talks are rife that the Xiaomi is all set to launch the Mi Max 3 later this month. Now, a mysterious new smartphone with the model number M1804C3CG has been spotted on the Eurasian certifications website. 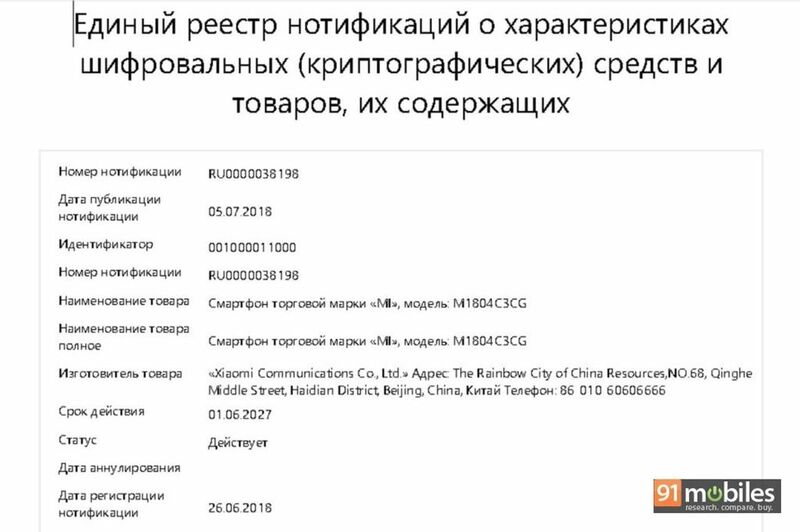 While the Eurasian listing of the smartphone doesn’t reveal anything, the same model number along with M1804C3DG was spotted on FCC recently. According to the FCC listing, the handset is expected to boot MIUI 9 out of the box. The FCC listing also revealed that the phone will be offered in 3GB RAM + 32GB storage and 4GB RAM + 64GB storage variants. Federal Communications Commision also mentioned that the device supports Bluetooth 4.2 LE and Wi-Fi 802.11 b/g/n. Xiaomi’s Mi Max 3 and Mi Pad 4 are widely expected to be the brand’s launch pipeline. However, the Mi Max 3 comes with a model number M1807E80S and the Mi Pad 4 bears M1806D9W model number. Since the new model number doesn’t seem to belong to these devices, we can safely assume that the company is working on yet another handset. There are also speculations that the new model numbers can be new variants of the forthcoming Mi A2. We will bring you more details of the new smartphone as and when they turn up, so stay tuned.